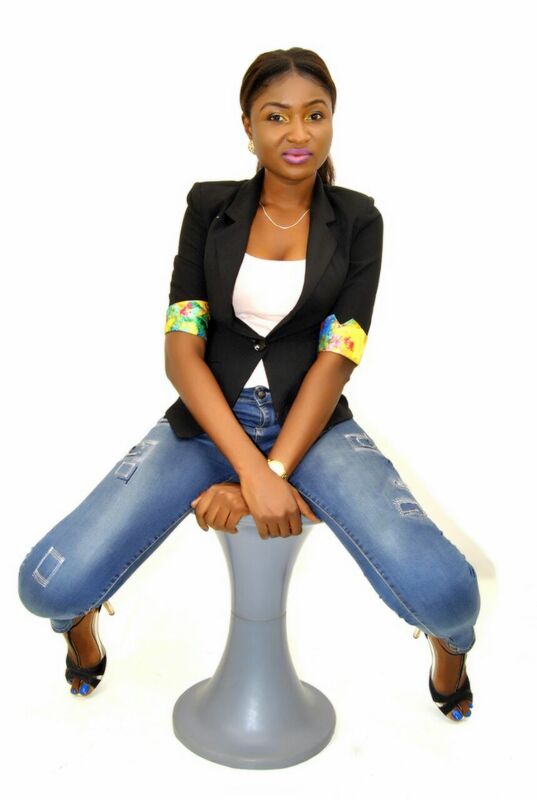 Queen of Tourism Nigeria Africa,Queen Vivian Looks So cool in Birthday Shoot. 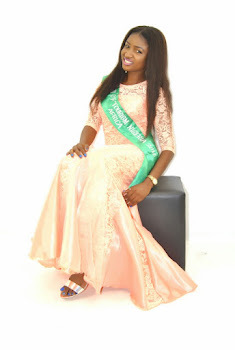 The reigning Queen of Tourism Nigeria Africa, Hrm Queen Vivian Chukwuemeka released stunning photos to mark her birthday. Looking every inch like a top model, the undergraduate student of Federal University Otuoke Bayelsa State, is an epitome of beauty. 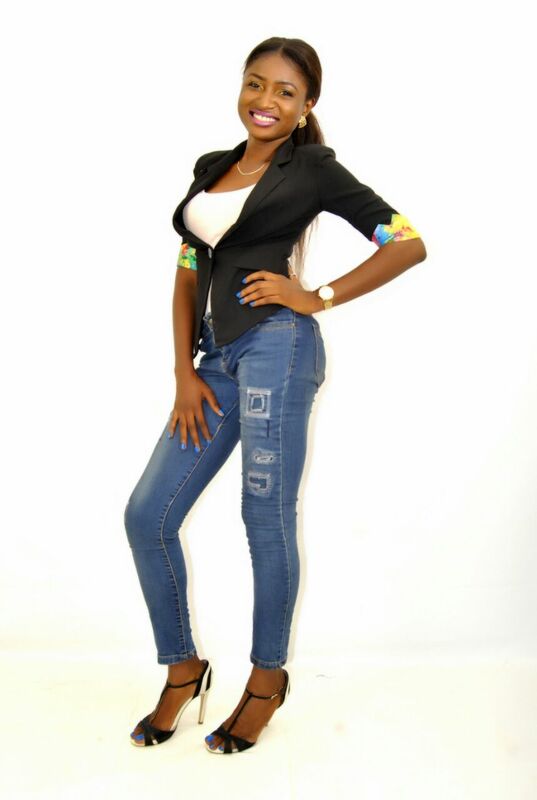 Acknowledging special people who has impacted positively in her life she says”I thank God for grace to be alive today, to my parents and siblings for their unending love and to miss Bella Porsche; CEO Queen of Tourism Nigeria pageant,My fellow queens and fans. Your love and support brought me this far, I sincerely appreciate you all”. Another Baby? 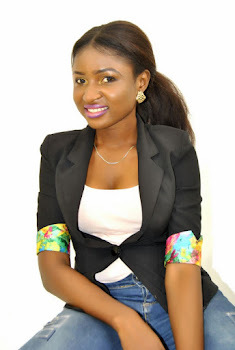 ?Ex Beauty Queen Flaunts Baby Bump on her Instagram page,Fans React. 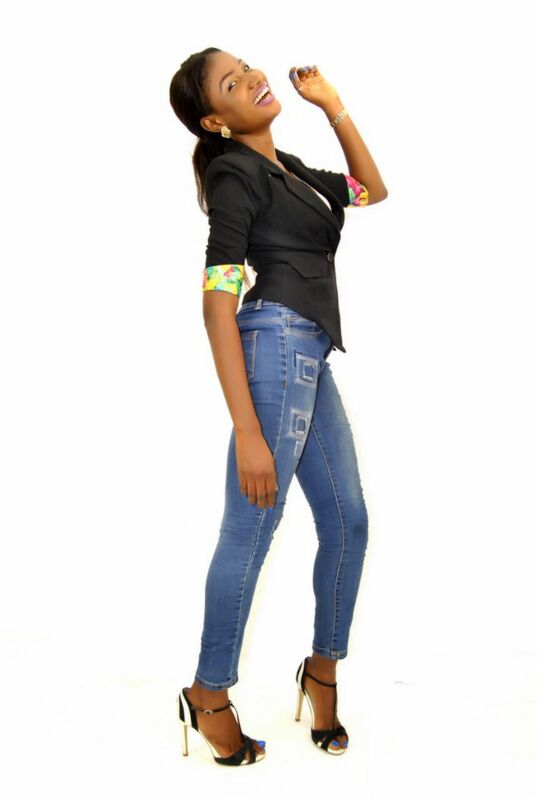 Miss Apex Queen Nigeria unveils contestants for maiden edition, check them out! Wow!! 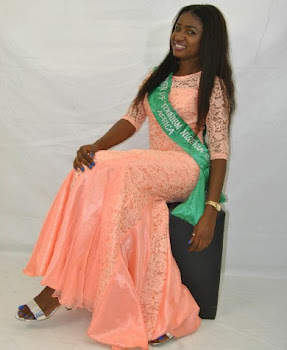 Miss Chidinma Okeke crowned Miss Anambra 2015 (Photos). 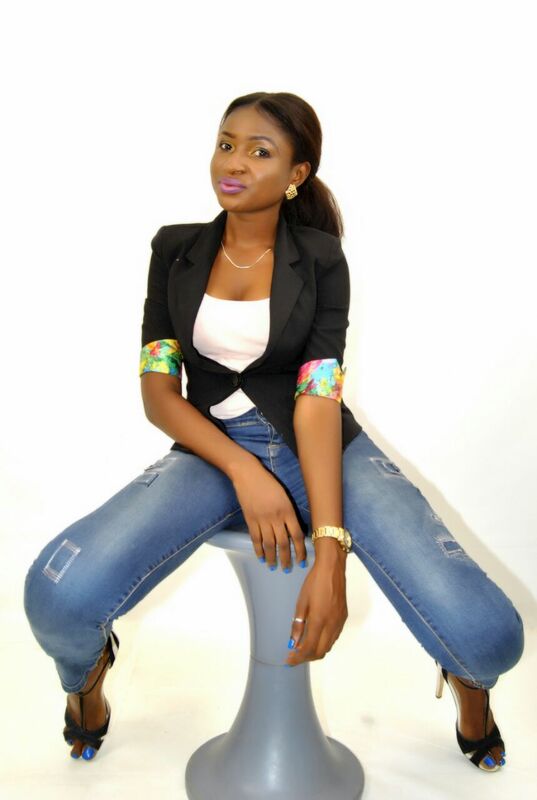 Ex Beauty Queen,Anna Banner shares Lovely photos at Flavour's House. NewsFlash!! 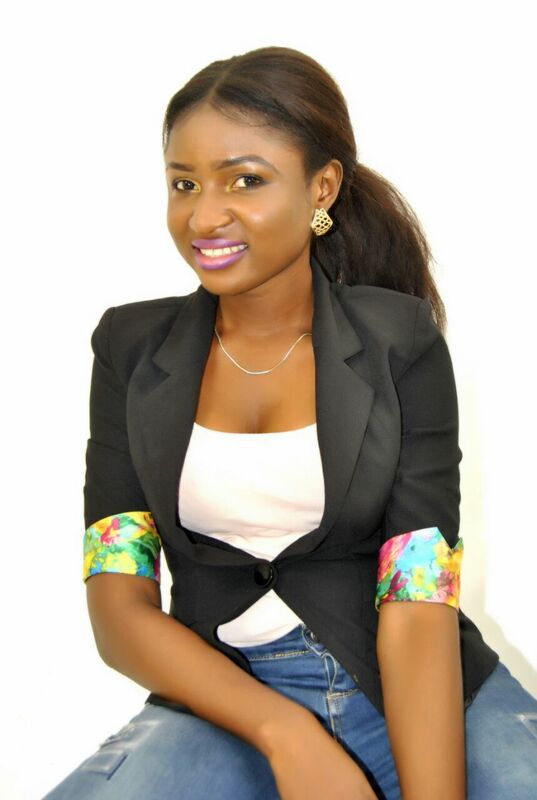 !Meet The 21-Year Old Beauty Queen That Has A Deep Passion For Kids.